Well, now, that’s uncanny, Michelline. Our walks have been dominated by a dead fox over the last few days; it was just there on the side of the path. Upsetting. Except that today it was there again, in a completely different part of the path. It takes strength to drag things like that around, and our deer don’t go in for it. Reynard has set me thinking…. Beware of that fox. He may be playing dead. 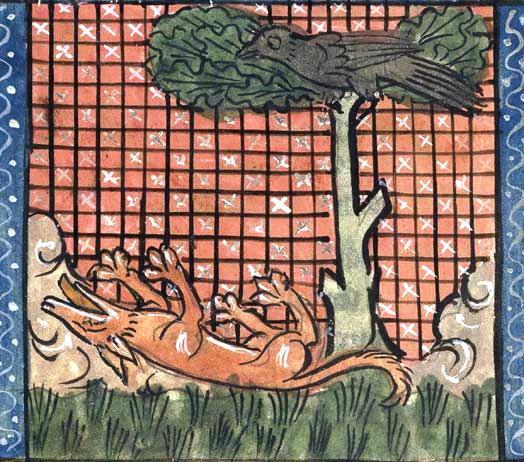 The fox is beast literature’s foremost animal. In childhood I have read many stories about the sly fox! Fox has been and will remain forever all sly. Thank you so much, dear Micheline your post. Have a wonderful Sunday and many blessings! In literature, the fox is always very cunning. He plays horrible tricks on people, but he remains a favourite because he is so resourceful. I thank you for sharing with me and thanking me. Hearing from you was a privilege. 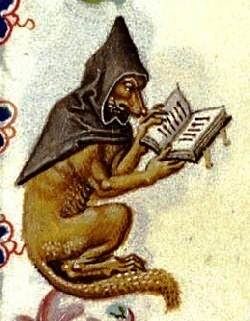 I read quite a few Reynard stories while developing a storytelling program for a medieval fair, and it is very interesting to see these authentic illustrations and hear the history. Another fine post, Micheline! 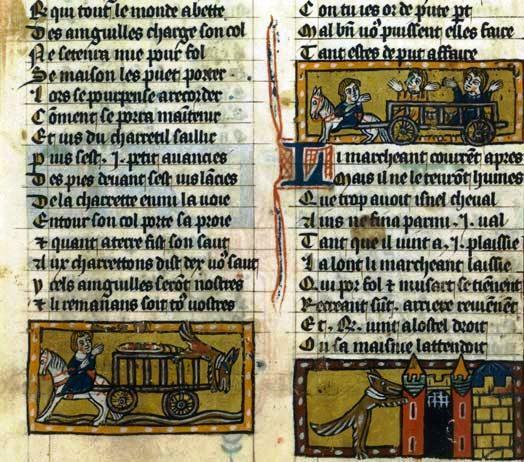 Reynard stories are very popular. In fact, in the last few months many videos on Reynard have become available. Naomi, I so enjoy your photographs. They will be a fine legacy to the world. You are so talented and you allow us to share in the beauty you capture. It’s marvellous. Thank you.